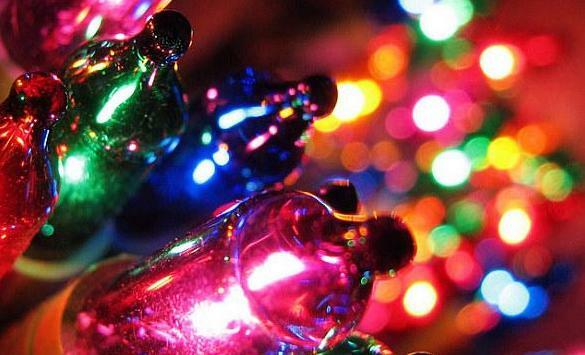 The East Troy Area Chamber of Commerce invites local residents to decorate the exterior of their homes with colorful lights, wreaths, scenery and other decorative ornaments during the holiday season. The resident contest is open to all homes in the East Troy Community School District. The judging will run through Dec. 22. Winners will be announced on Monday, Dec. 25 on easttroy.org. The winner will recieve $200.